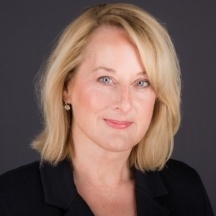 Sarah Woods leads the coaching and consulting team at Bates, a global firm that helps leaders drive business success through executive presence and communicative leadership. In her current role, Sarah oversees the consulting and business development teams for Bates across all industries and locations. She is a member of the firm’s Executive Leadership Team, providing strategic direction for the firm and identifying pathways towards business growth. A dynamic keynote speaker and thought leader, Sarah has been quoted in dozens of publications including The Washington Post, The Boston Globe, The Chicago Tribune, Business Review USA and The Standard. Are you the CEO? Calm down.